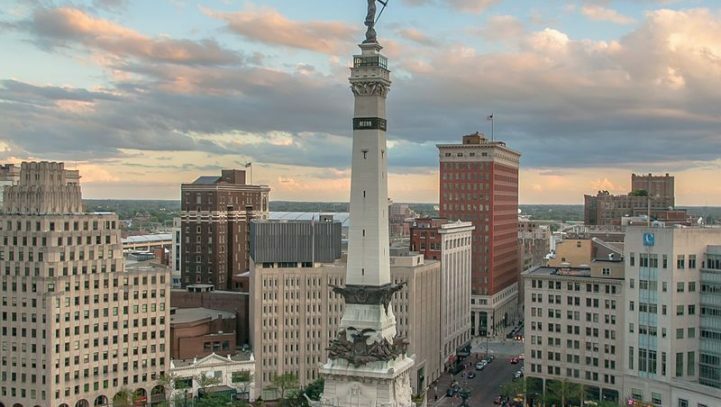 Featured | Inman Fitzgibbons, Ltd.
Inman Fitzgibbons, Ltd. has opened a new office in Indianapolis, Indiana. 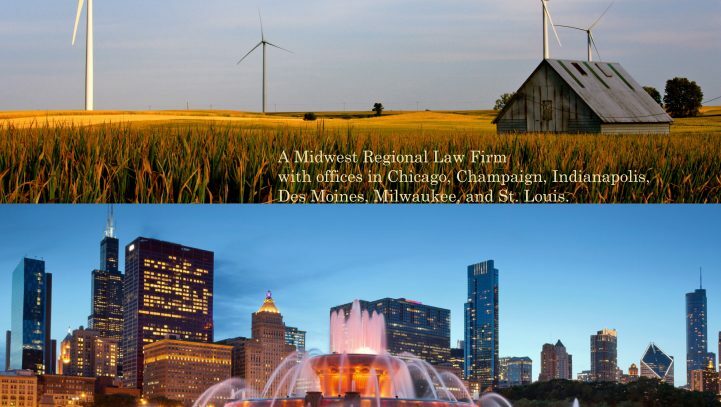 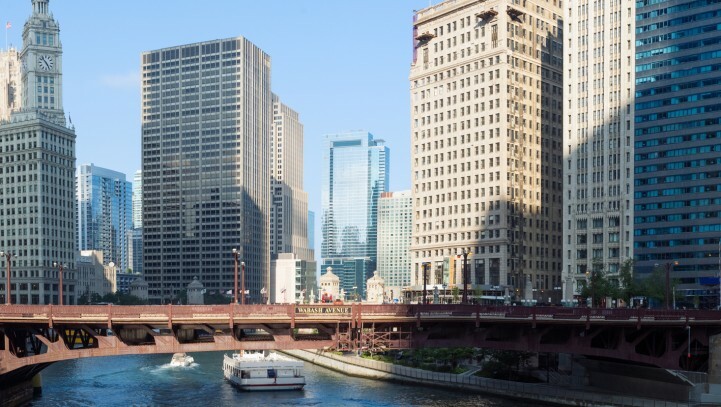 From this location, I&F attorney and veteran Indiana lawyer Sonia Das Sturm will cover the entire state and provide a full range of Workers’ Compensation Defense and General Liability Defense services. 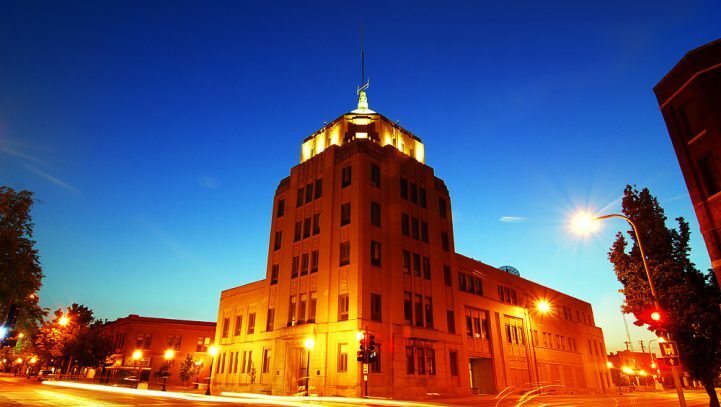 Inman Fitzgibbons, Ltd. have now opened a new office in Des Moines, Iowa. 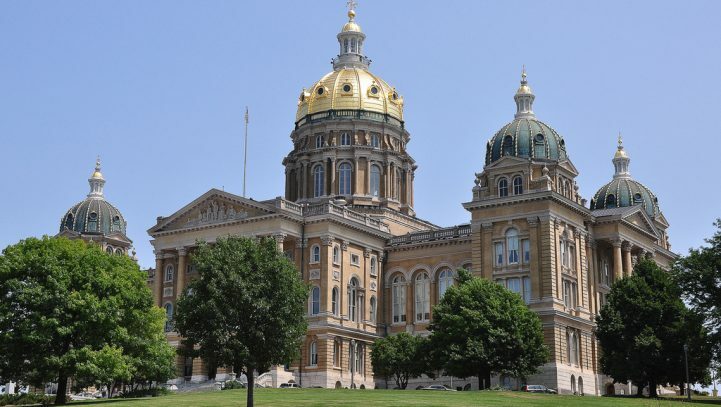 From this “capitol” location, I&F Partner Terry Donohue will cover the entire state and provide a full range of Workers’ Compensation Defense and General Liability Defense services. 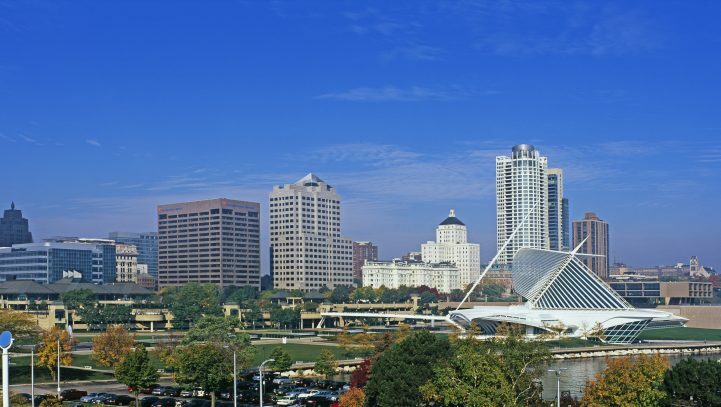 Inman Fitzgibbons, Ltd. have now opened a new office in Milwaukee, Wisconsin. 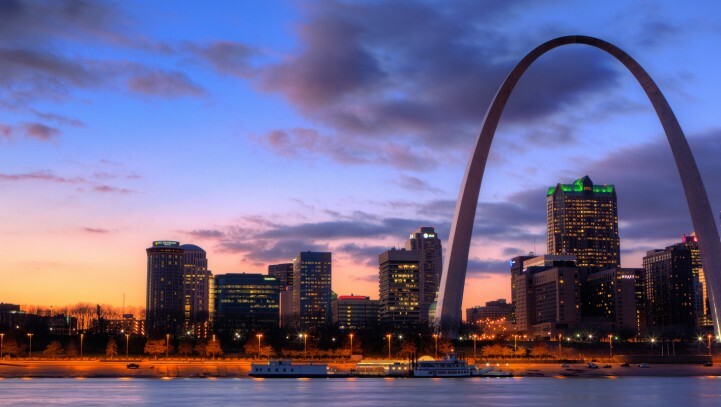 From this location, I&F Partners Jack Shanahan and Scott McCain will cover the entire state and provide a full range of Workers’ Compensation Defense and General Liability Defense services.